Are you tired of using anti-aging products filled with unpronounceable chemicals? But then has every natural product you’ve tried left your skin the same or even worse? We’ve been there. CosMedix is an all natural, corrective skin care treatment line that works. Even better, it is optimized for those with sensitive or problematic skin. These products will help rid your face of fine lines, wrinkles, inflammation, and even breakouts. Continue scrolling for our full CosMedix review. 4 What are the available products? 5 Who’s it good for? 7 What does it cost? CosMedix is a nature-based skincare line that combines nature and technology. Its plant-based products are still science-based and effective. The power is in the use of antioxidants and vitamins. 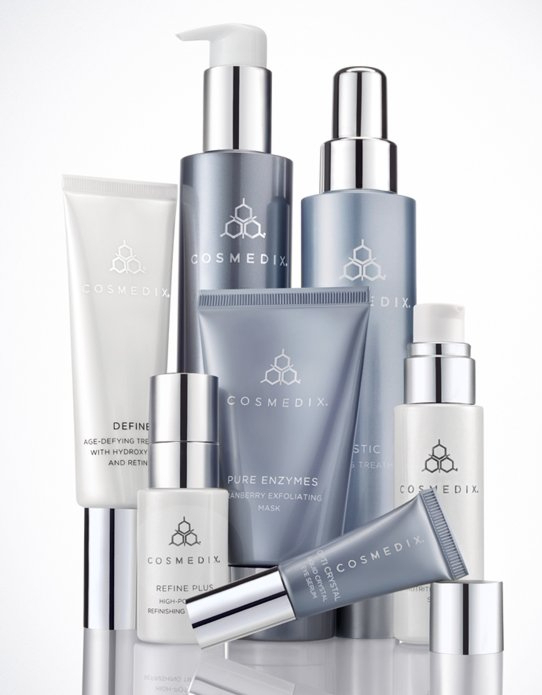 The CosMedix product line is designed to work with the skin’s existing chemistry while fixing problems from the inside out. It does this through topical creams, serums, and scrubs. Exfoliation and moisturization are the primary processes used. 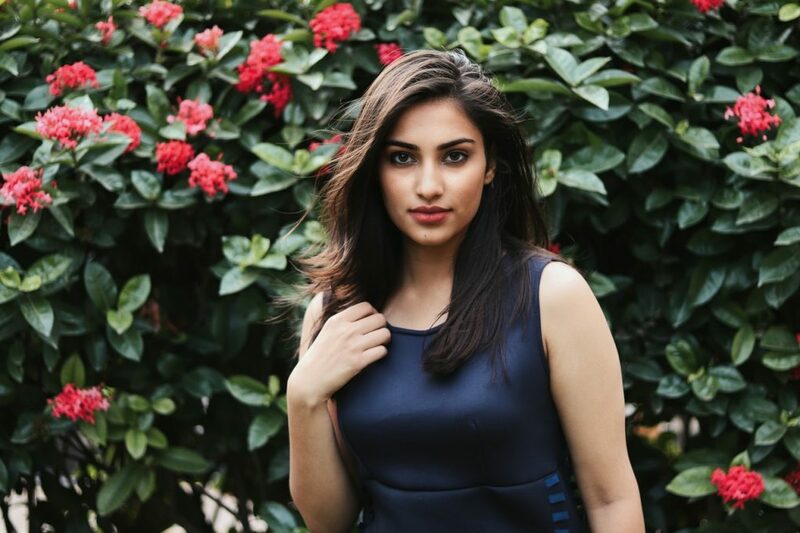 Other skin care lines and prescription products involve stripping your skin down using harsh products to rebuild it again in a more healthy way. CosMedix, however, works with your skin where it is without causing further damage. It complements what your face has going for it and attacks the sensitive or troubled areas. CosMedix is particularly effective in countering sun damage, dryness, oily skin, acne, or redness. 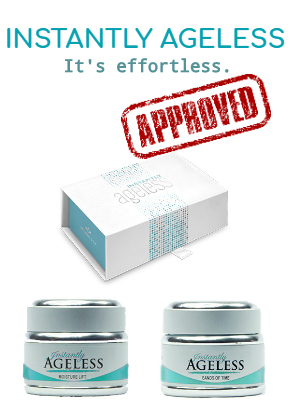 It’s a great choice if you have wrinkles or age spots that refuse to disappear! The power of CosMedix comes from its super concentrated, plant-based formulas. The product line takes a four-tiered approach to work with troubled skin and ensure that you see results. Exfoliation is the first focus area. CosMedix products work smarter to remove dead and dull skin. Doing so creates space for other products to work better by more easily penetrating your face muscles and letting active ingredients do their job without interruption. Consistent exfoliation also leaves your face appearing brighter, your pores smaller, and your wrinkles less visible. You won’t hear us complaining about any of those side effects. CosMedix looks to nature first to see which products can create the desired results. Then, they use the most concentrated and pure essential oils or plant extracts to ensure maximum effectiveness. Other skincare products use natural colors or fillers. With CosMedix, there’s nothing but the good stuff. When other skin care companies are using experimental technology, CosMedix looks back to the science of nature. 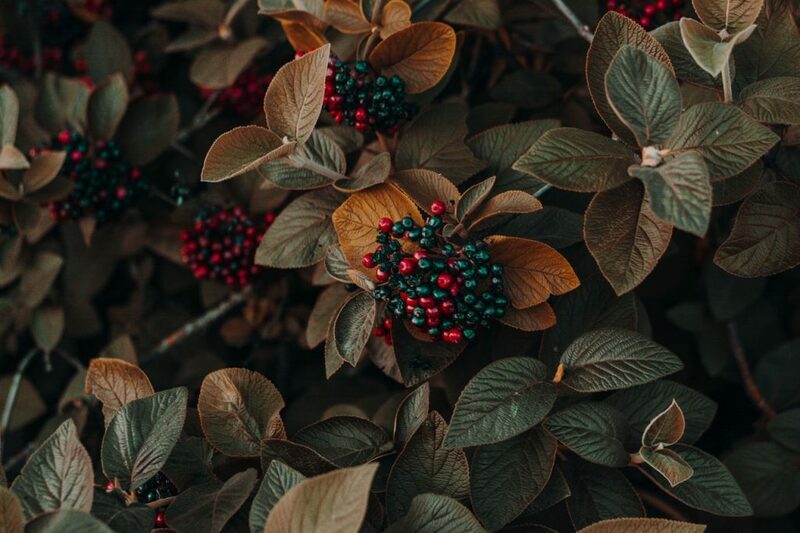 Using the natural products already in our bodies and the plants we know work well with them, CosMedix sets the stage for cell rejuvenation and, consequently, skin restoration. They are not covering up the problem or hiding the symptoms, but instead creating real change systemically. Chirality refers to the right- or left-handedness of the molecules in the body. By using correct chiral ingredients, CosMedix products positively interact and work with your skin in its current state. This minimizes the potential for inflammation or reactions and increases product effectiveness. What are the available products? 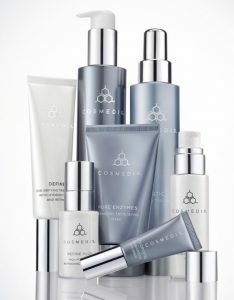 The CosMedix skin care line includes 27 different products. Each of these falls within one of the following categories. We’ve included descriptions of our favorite products within each. CosMedix boosters are additives designed to mix with your other products for extra benefits. CosMedix products are ideal for individuals with sensitive skin or at high risk of allergic reactions. Every item in the skin care line is hypoallergenic and optimized for troubled skin. CosMedix reviews are overwhelmingly enthusiastic across the internet. Customers claim that the combinations of ingredients and product packs work well. The only complaints were that results were not fast, the products were hard, and that they didn’t have a pleasing smell. The anti-aging pack with its emphasis on retinol products seems quite effective at combating fine lines, wrinkles, and age spots. However, it’s a lot of steps. We prefer other anti-wrinkle creams that are one and done. It’s a hassle to use multiple products multiple times daily when one could do just as well, if not better. CosMedix products are moderately priced compared to the competition. You can purchase either individual products or starter kits for specific problems. These include multiple products that work together to repair and heal damaged skin. The official website offers free shipping on orders over $100.00, and 14-day money back guarantee. Copyright © 2019 Pierre Michel Beauty.